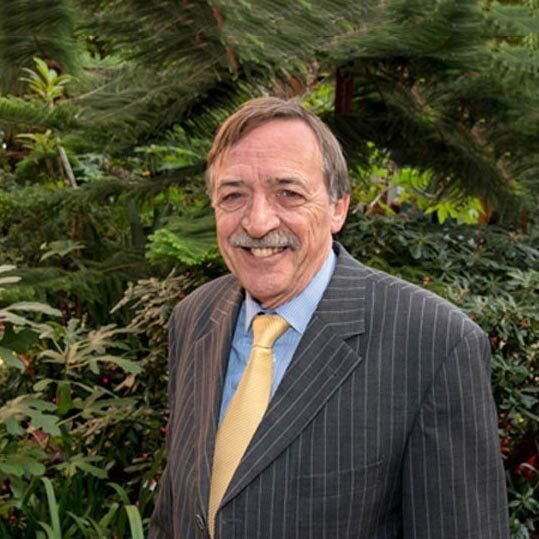 Martin was awarded his BSc (Est Man) Degree from the College of Estate Management, University of Reading, in 1968 and is a fellow of the Royal Institution of Chartered Surveyors. His entire career has been spent in the survey and valuation of land and property in the Sheffield, South Yorkshire, and North East Derbyshire Area. Survey and valuation of both residential and commercial property. Expert Witness Reports, including giving evidence to both the Lands Tribunal, and the Leasehold Valuation Tribunal. Preparation of Schedules of Dilapidations, and Schedules of Condition. Work under the Party Wall etc Act 1996. Valuations for secured lending for many of the leading Banks. Consultancy work for Sheffield City Council. Martin is an experienced valuer and is registered under the RICS Valuer Registration Scheme.